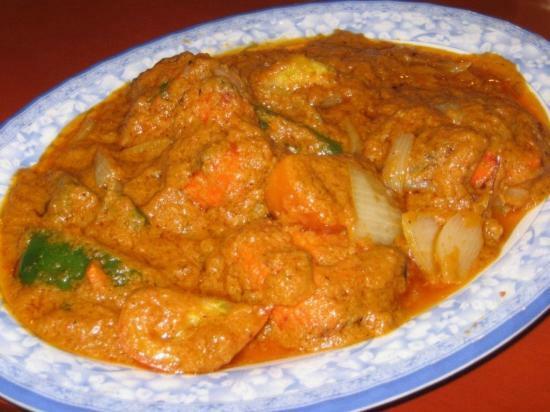 Great little IndianBest curry I’ve ever eaten!Great Indian foodLamb vindaloo was good, as chicken korma. 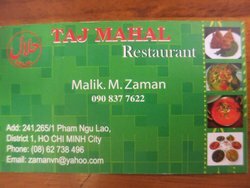 Taj Mahal restaurant serving in Ho chi minh city with North Indian Halal Food more then 10 Years in Pham Ngu lao Area, Just open a new Branch almost 100m from Sheraton Hotel. Serving the HALAL Indian food. 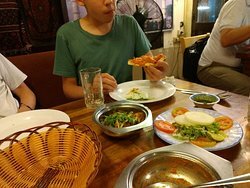 This restaurant is located in the bui vien street. Prices here are cheaper and quality of food is good too. Very helpful staff and portion served is good to. 3 days ago I was in this restaurant in food court. 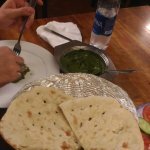 I ate chicken Tikka masala and butter naan after I got food poison. So please careful.. This restaurant was so good! It was a short walk in a brightly lit alleyway off of the main street. Friendly staff, AMAZING food!! 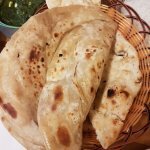 I only wish we could get such good samosas and dal back home! Thank you for a delicious meal. 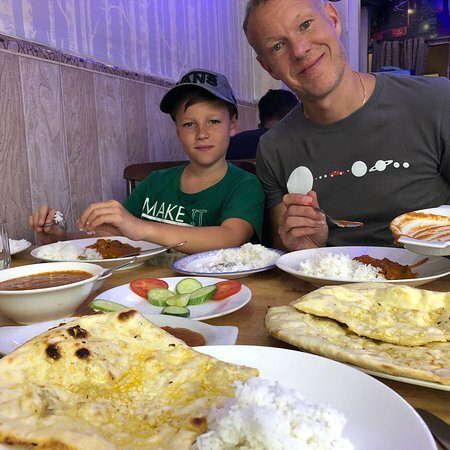 After two weeks of (great) Vietnamese food we longed for some spicy Indian food. 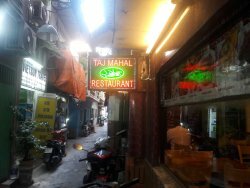 Just besides our guesthouse we found Taj Mahal in the narrow alley. 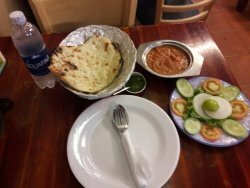 Had great Chicken Tikka Masala, Shrimp Curry and garlic Naan at reasonable prices. The chicken korma is so nice here. Prices are cheap and food is tasty. Food was also very quick. However be prepared for people to smoke around you. Server was also rude. 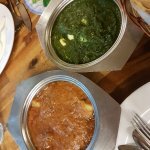 Best curry I’ve ever eaten! Get quick answers from Taj Mahal Restaurant staff and past visitors. Do they accept USD / Indian Rupees? I doubt it, but there are money exchange places nearby on De Tham street.